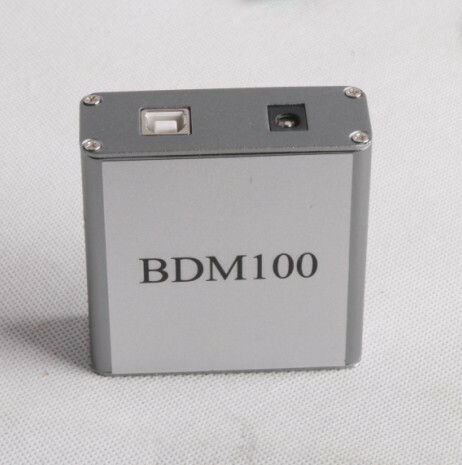 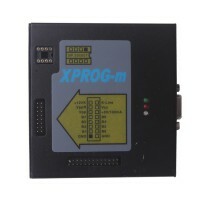 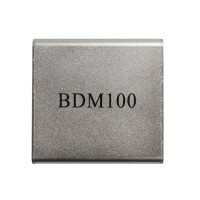 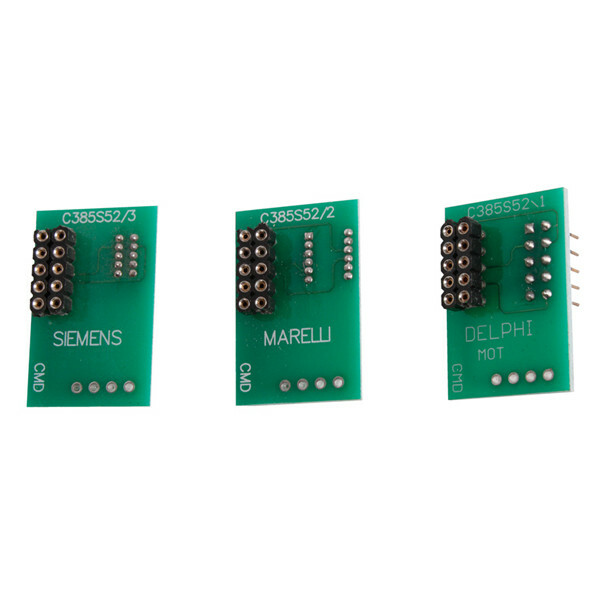 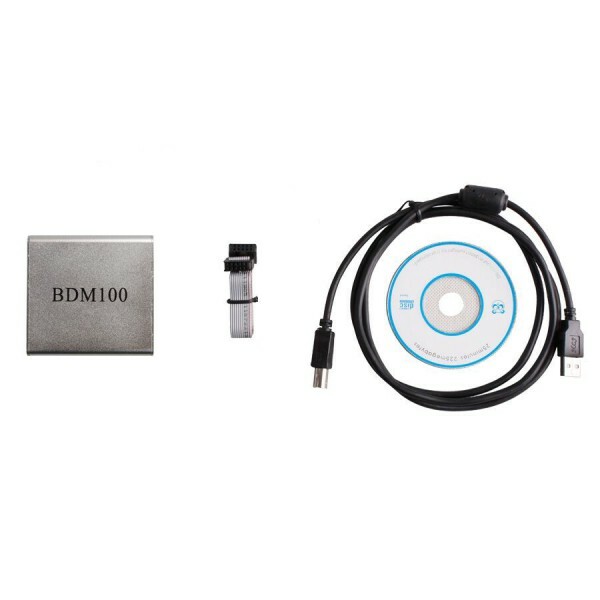 BDM 100 is a universal ECU reader/programmer that allows the user to read and program files in the ECU supplied with MOTOROLA MPC5xx processor. BDM 100 is a universal reader/programmer (it does not require our RACE software necessarily) that allows the user to read and program files in the ECU supplied with MOTOROLA MPC5xx processor. 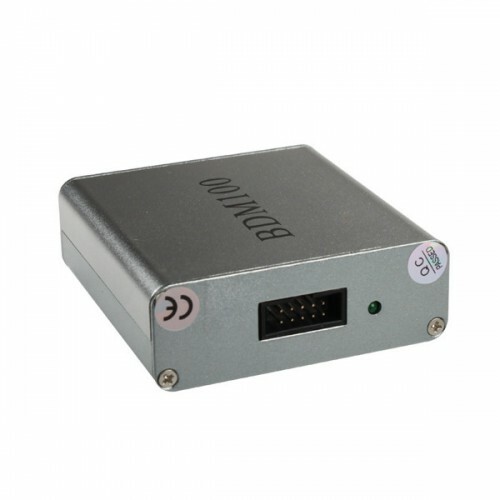 ECU connecting cable with 3 adapters. 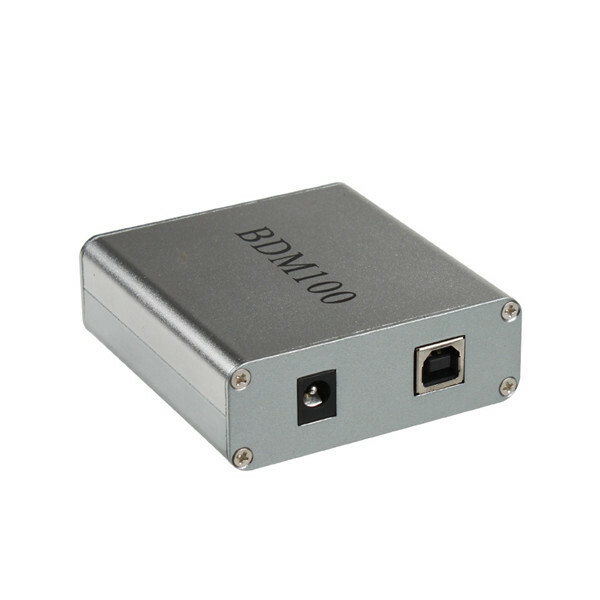 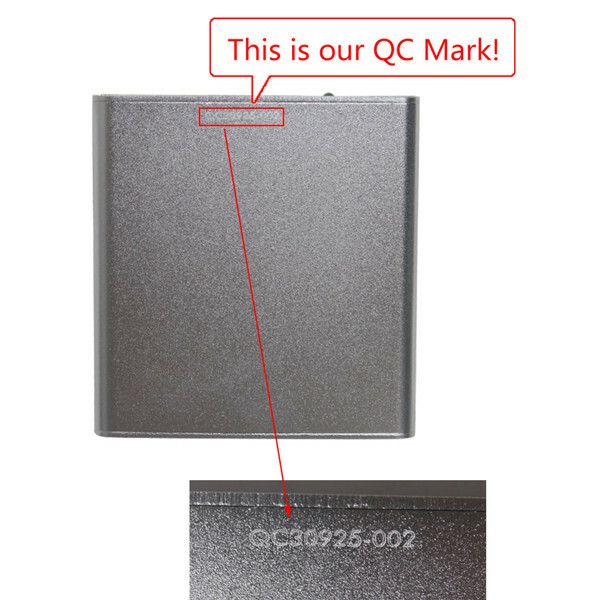 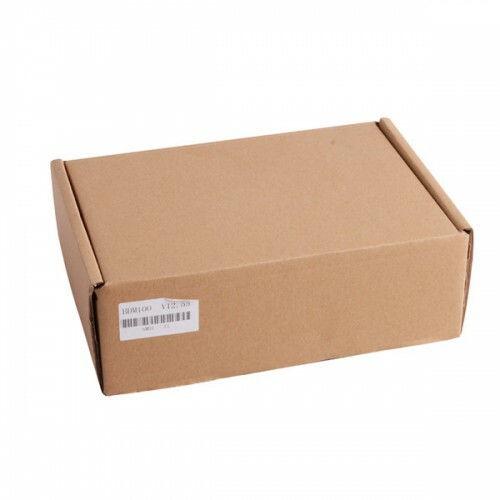 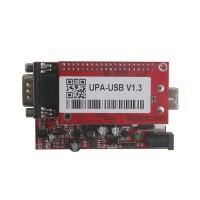 Q:Why when I install it,it appear "12v or communication error"? 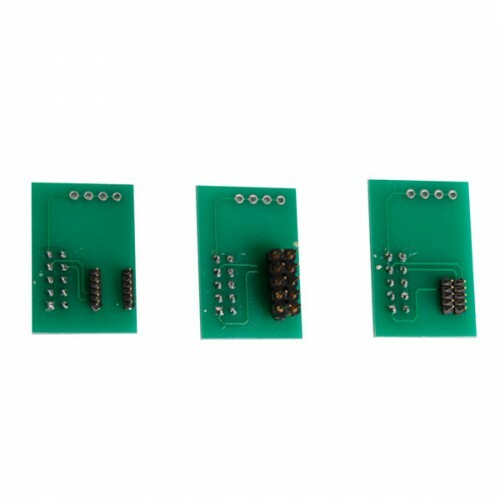 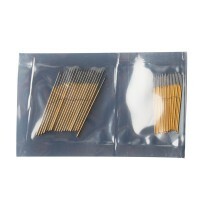 A:dear friend,you need connect it with its power.